However, on Friday last week was the Freshers’ ball that took place at Campus, where many musicians were invited to perform on that day. Among selected rappers include Gravity Omutujju who couldn’t control his temper by throwing a bottle to DJ Ciza. 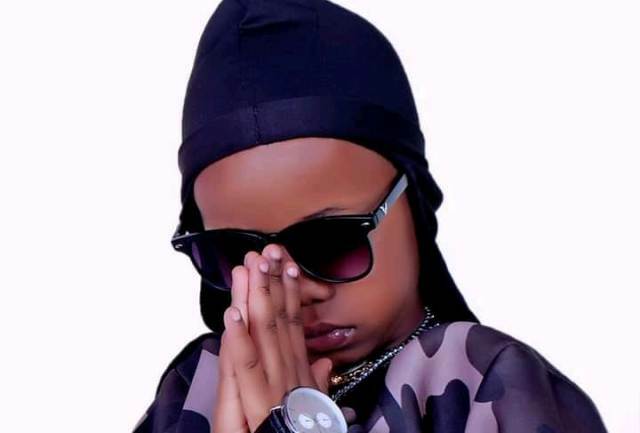 Therefore, while creating dilemma to the “Winner” singer, the DJs association Uganda started a campaign to stop playing Gravity’s songs until he comes out to apologize. Surprisingly, Omutujju refused to bow down for forgiveness and instead abused Deejays the more. He mentioned that no one stood besides him when starting his career, therefore nothing can threaten him.